All kids want is a fun and memorable party to celebrate their birthday, and they’ll often spend the months before their birthday dreaming about that special day. Their ideas are always inventive and exciting, and sometimes a little unrealistic. If you are looking for unique ideas for birthday parties in the Twin Cites area, check out these 10 venues that each offer unexpected and easy birthday party experiences. 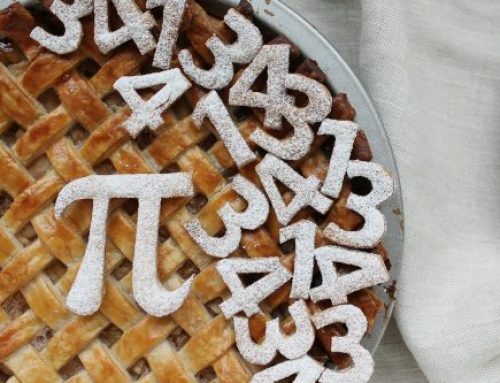 Looking for something you’ve never seen before at a birthday party? The Fire Fighters Hall and Museum is a one-of-a-kind party experience. 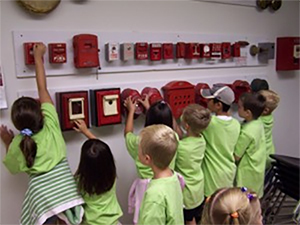 Your two-and-a-half-hour party begins with a brief fire safety demonstration and tour of the museum including a bucket brigade, firefighting gear to try on, and a fire pole to slide down. You can pump water into a simulated apartment building facade outside to learn what it’s like to respond to a real fire. Weather permitting, everyone in the party gets to ride in one of the museum’s fire trucks. Food and treat selection is up to you. If arts and crafts sound more enjoyable for your child, check out Simply Jane Studio in Minneapolis. A professional artist leads your guests in a painting project for the first hour. The second hour is yours to serve food and treats (in a different party room). You are welcome to bring cake, beverages, dishes, etc., and pizza can be delivered at a discount from nearby retailers. The party package includes dress-up clothes for play time, a custom birthday poster to color or paint, custom place mats, and paints, brushes, and smocks for the painting lesson. Step back in time with a party at Blue Sun Soda Shop. With the largest collection of soda varieties in the world, your guests will have a blast trying different flavors from the classic (root beer) to the ridiculous (buffalo wing flavor). In addition, they sell a large selection of candy and sweets. Their retro arcade keeps kids entertained for hours with pinball machines, skee ball, and more. 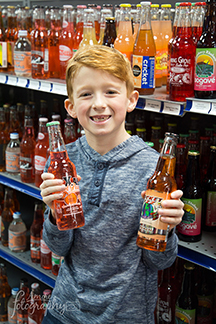 You can also choose to tour the Whistler Soda bottling facility to learn how their sodas have been bottled for over fifty years. If your child is a budding chef or just loves to try new foods, they’ll love a party at Way Cool Cooking School. Choose from one of twenty-eight themes, such as Donut Shoppe Party, Pizzeria Party, Star Wars Party, Chocolate Lovers’ Party, and more! 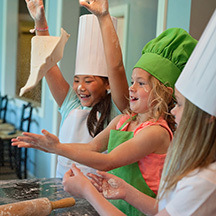 Kids will complete a 90-minute cooking activity centered around the theme, led by two chefs. Cake and lemonade are provided along with decorations and paper goods. If you have young children who like to run around and play outside, The Little Gym in Edina may be the place for you. Each 90-minute party includes one hour of fun gym activities led by a professional trainer and an assistant, plus a half hour in the party room. Activities include age-appropriate games, parachutes, music, and LEGO building projects created especially for the birthday kid. Paper goods, drinks, balloons, and invitations are provided. Adorably Elegant Spa Parties are the perfect opportunity for your child to relax and have pampering fun with their friends. At your two-hour spa party, you’ll be treated to the ultimate spa experience, including music, robes and sandals, manicures with sugar scrub, all-natural cucumber moisturizer, spa towels, vibrating foot soaks, and lounge chairs. The best part is they bring everything to your house, so parents can relax and not worry about set-up or clean-up. You’ll also receive invitations, favor bags, and a tiara for the birthday child. 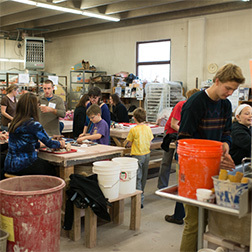 At Northern Clay Center, you’ll create a special clay piece of artwork to take home. Professional artists teach your guests about handbuilding and glazing to create mugs, birdhouses, figures/animals, treasure boxes, or planters. Artworks are left at the Clay Center to be fired, and you can pick them up two weeks after the party. Each project lasts two hours in the studio, and after that you’ll have an event room available to serve refreshments and food. Animal lovers will go crazy for a birthday party at Gale Woods Farm. An educator will lead encounters with animals for the first hour, and then you can bring in your own treats and open gifts in their party room. There are lambs, pigs, chickens, ducks, and more animals to meet and play with in the fields. 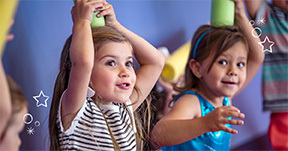 Children ages 1 – 5 will have a great time with a party from Brighter Minds Music. 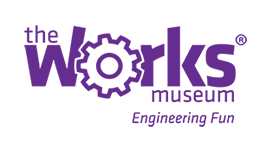 Early childhood music teachers will lead 30-40 minutes of interactive music and movement activities, all in the comfort of your own home. They can select the songs or activities that are your child’s favorites, or even plan around a specific party theme. Children can play with instruments and props such as scarves and balls, and the birthday child will receive their own special instrument set. Last but not least, host your next celebration here at The Works Museum for a fun and easy experience. Parents love how easy it is to supervise children in our open floor plan, while the kids love activities like the giant kaleidoscope, sensor maze, and more. All party packages include one hour of time to explore our Museum experiences, followed by thirty minutes of reserved table time for presents and food that you provide. Guests can even create their own party unique party favors with an interactive activity led by our staff (available in our two hour party only). Simply choose an activity to complete with your guests such as Glow Dough, Fling Flyers, Mini-Catapults, and more, and we provide the instructor and materials. You’ll have a blast learning about engineering and science, plus guests can take home whatever object they create as a memento of the day. 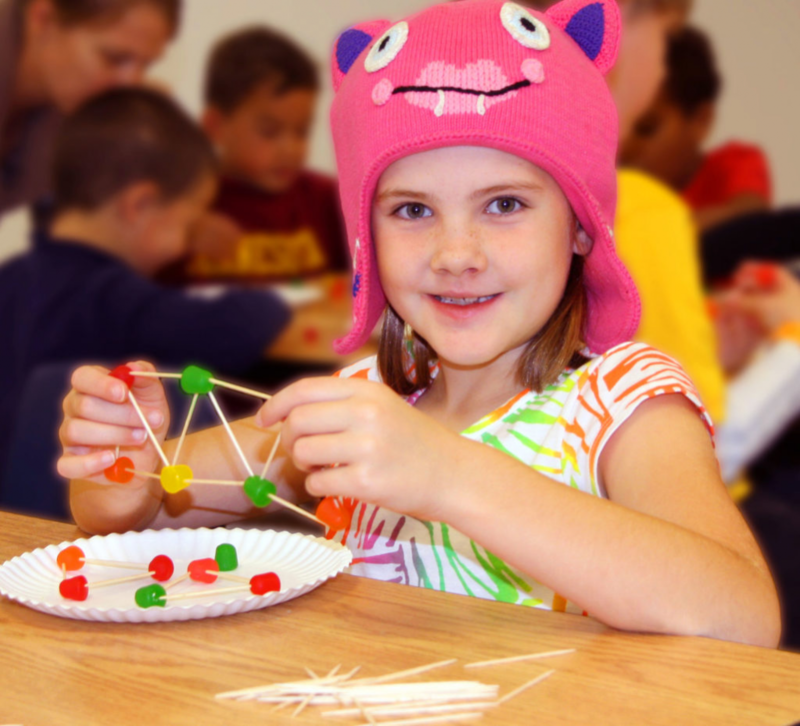 Paper products, set up and take down, and engineering fun are all included!